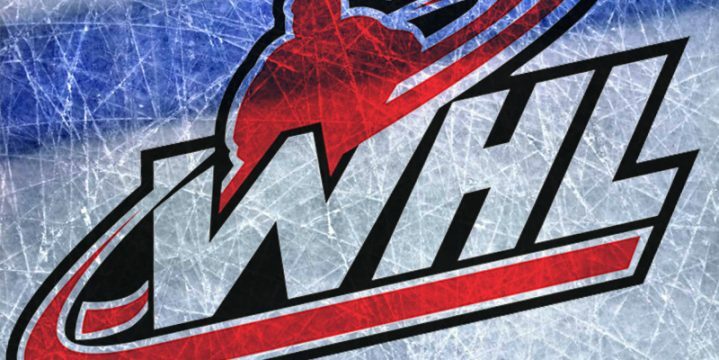 It is clear who the two best teams are in the WHL. The cream is finally rising to the top. If Las Vegas had odds for the WHL, the clear-cut favorites would be the Wheat Kings and the Rockets. They have only lost an incredible 17 of 109 combined games. The Winterhawks are clearly not as good as these two teams, but as we all know in sports, sometimes the best teams don’t win. The Winterhawks had a rough week last week. They lost both games they played well in, including yet another loss to the Thunderbirds. After eight straight wins, who would guess they give up six goals to Seattle and don’t even sniff a victory. In my opinion, no team has an easier remaining schedule than the Winterhawks. With only one of their final 17 games against a team in the top ten, I expect them to make a run for the top spot in the U.S. Division. They currently have a sixteen-point lead over the final wildcard playoff spot, so I think they put it all on the table to win the division. With a playoff all but sewn up, they have nothing to lose. They especially have nothing to lose after the way they started the season. No one in Portland could have ever imagined the Winterhawks competing for a division title a month into the season. Find yourself a date and spread some Valentines Day love this weekend by heading down to the Moda Center and supporting the Winterhawks.